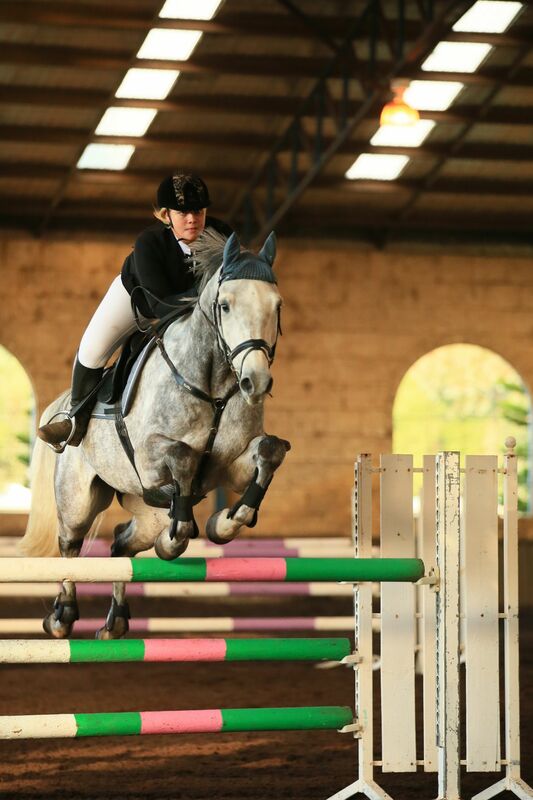 Welcome to the new Swan River Showjumping Club website…. We hope that this can be an interactive platform for our riders…a place where all the information you require is at your fingertips. You will be able to download draws for upcoming shows, pull up results from past events and source photos of your horses – plus find detailed information on all our events and contact details for our committee members who are happy to answer any further questions you may have. We encourage our visitors to comment on the latest news and share information & photos on social media platforms.